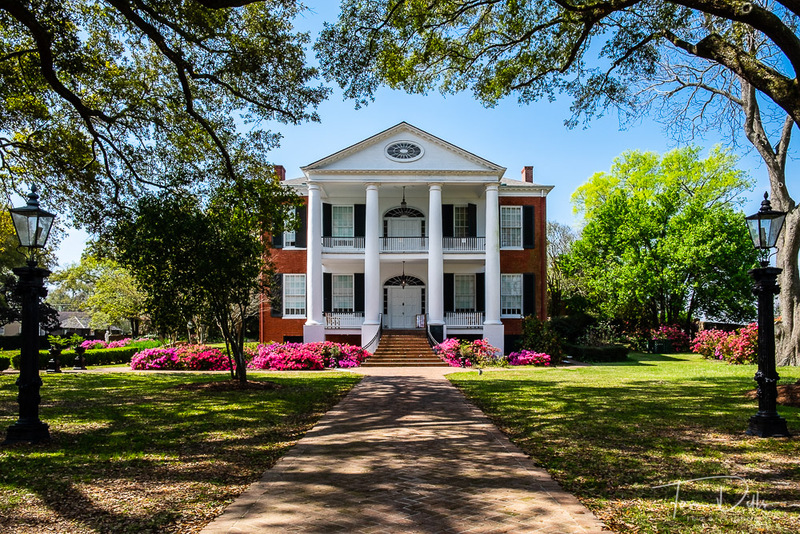 Kathy & I spent a couple of nights in Natchez, Mississippi before starting off on the Natchez Trace Parkway. Natchez sits on a 200 foot bluff overlooking the Mississippi River. We spent a lot of time walking and watching the barge traffic on the river. The river is high and a few roads are closed, but we didn’t see anything serious.